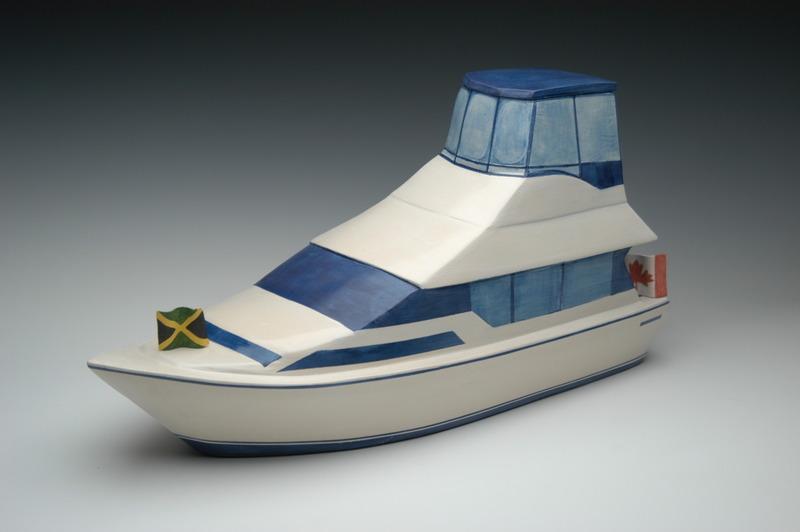 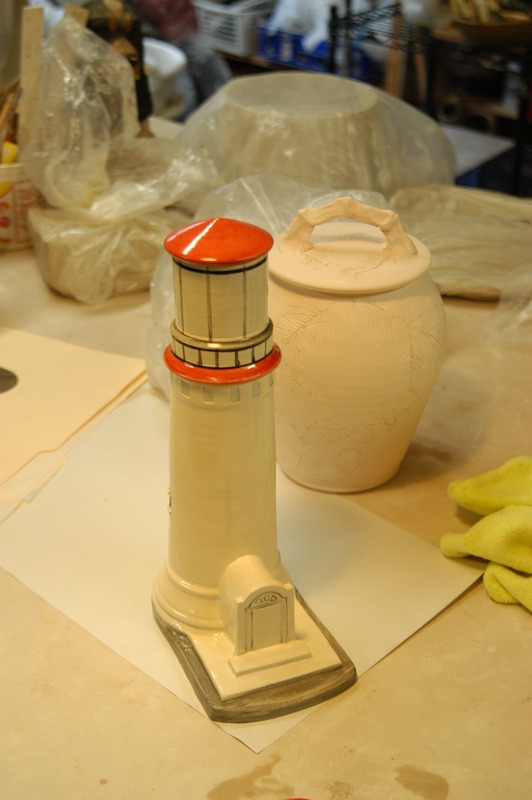 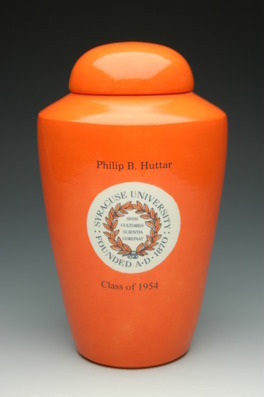 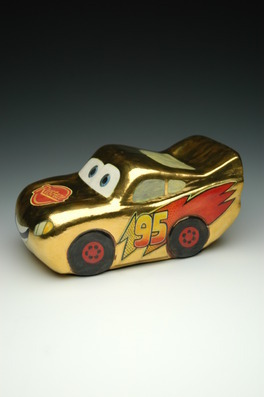 Urns Through Time, A source of ceramic urns, funeral urns or funerary urns. 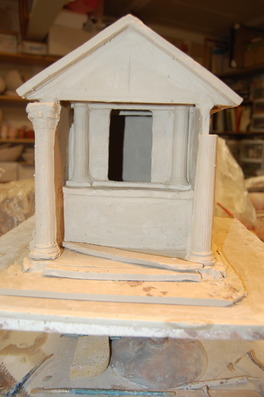 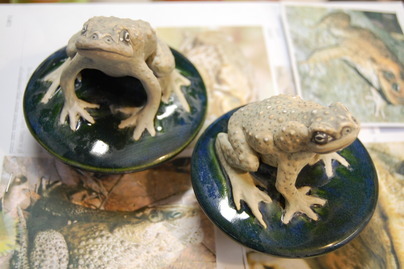 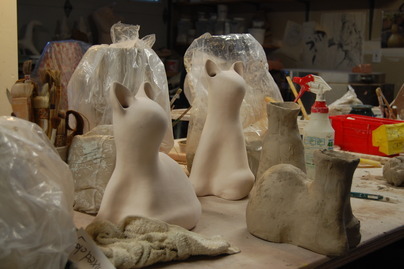 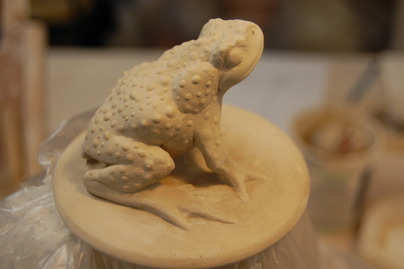 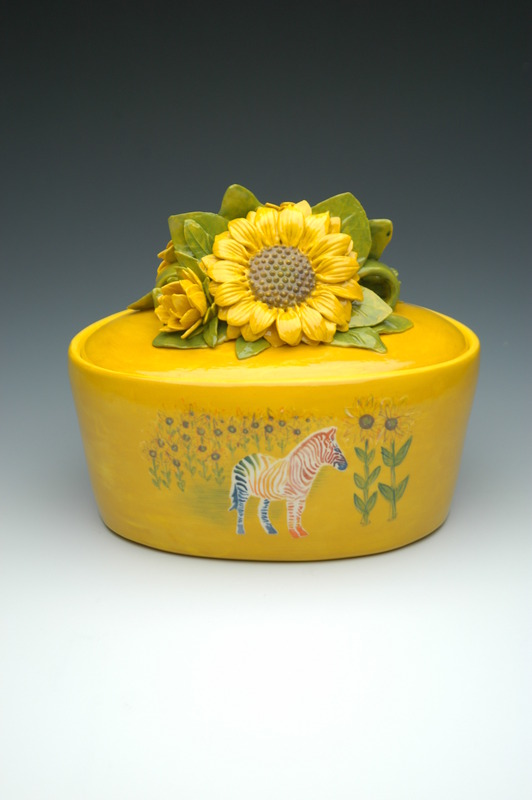 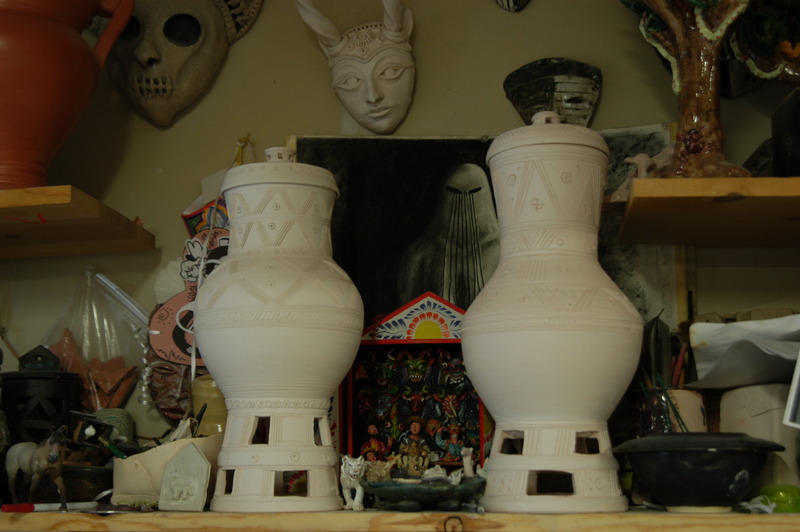 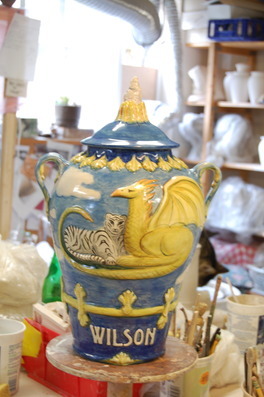 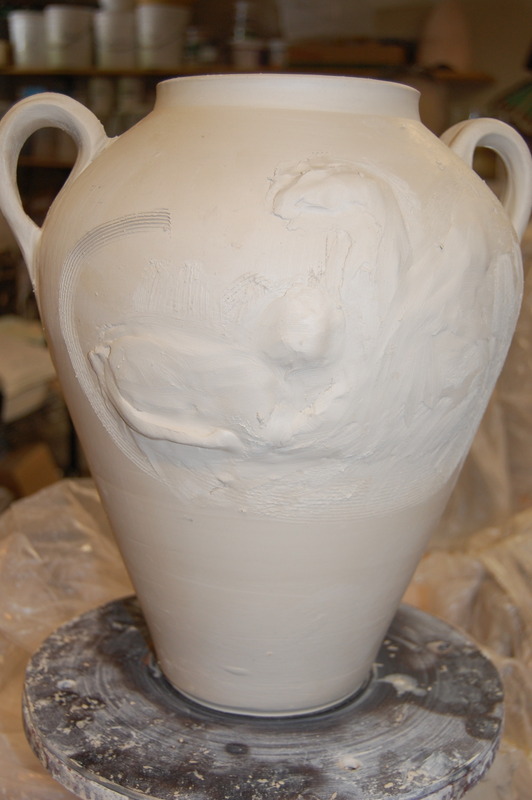 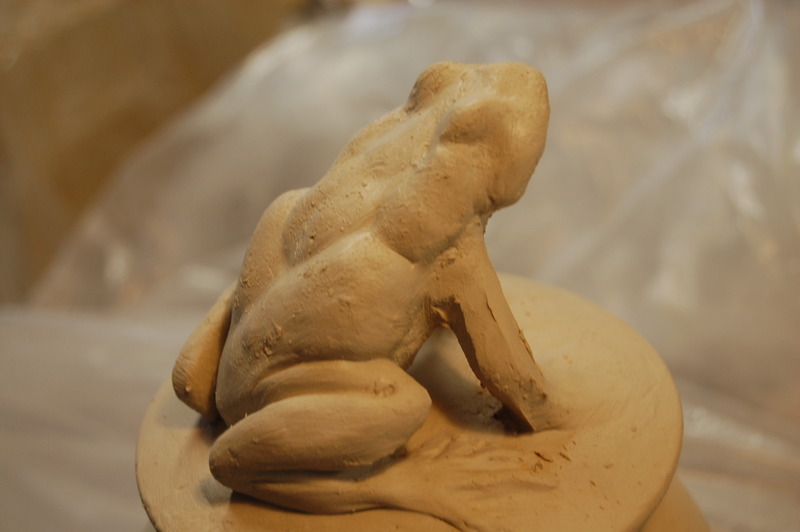 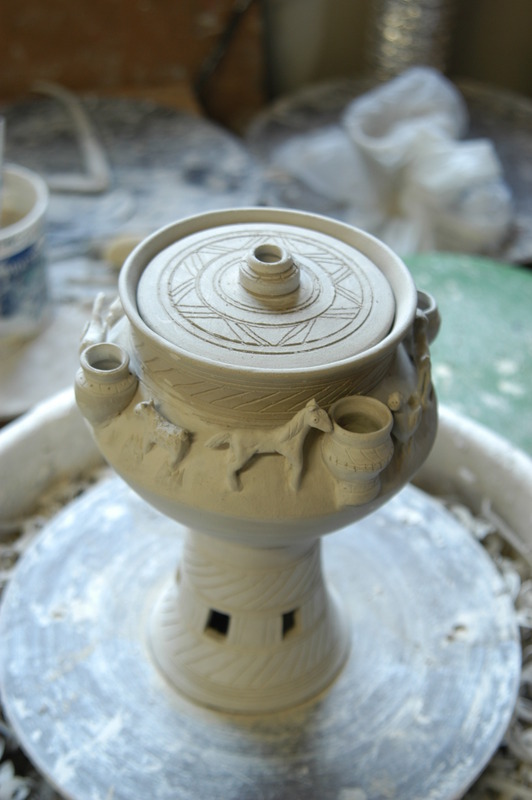 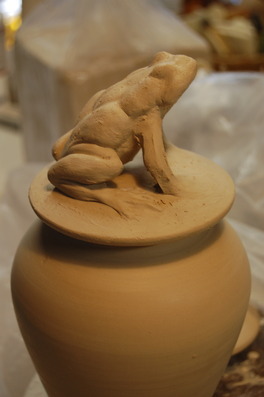 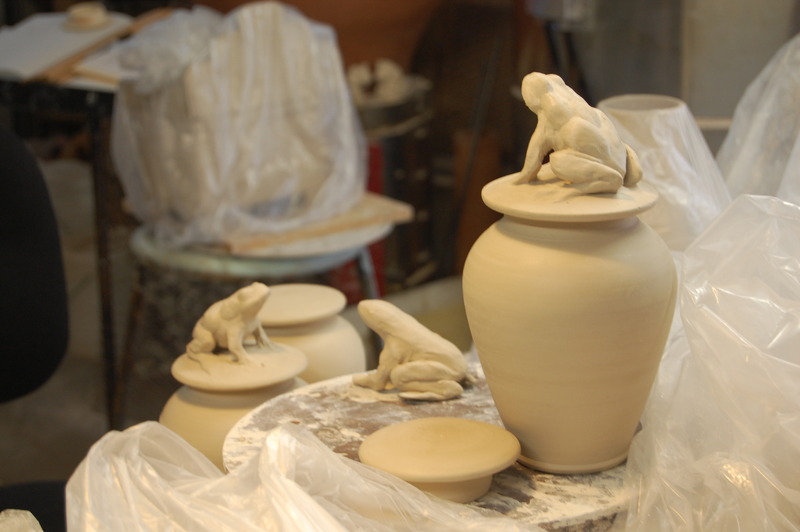 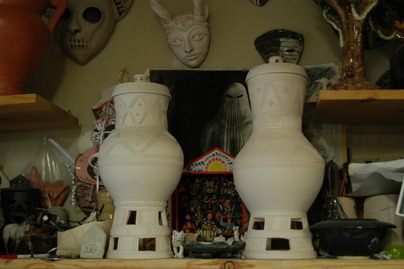 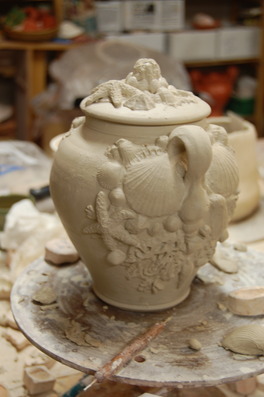 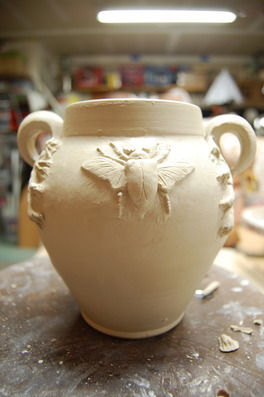 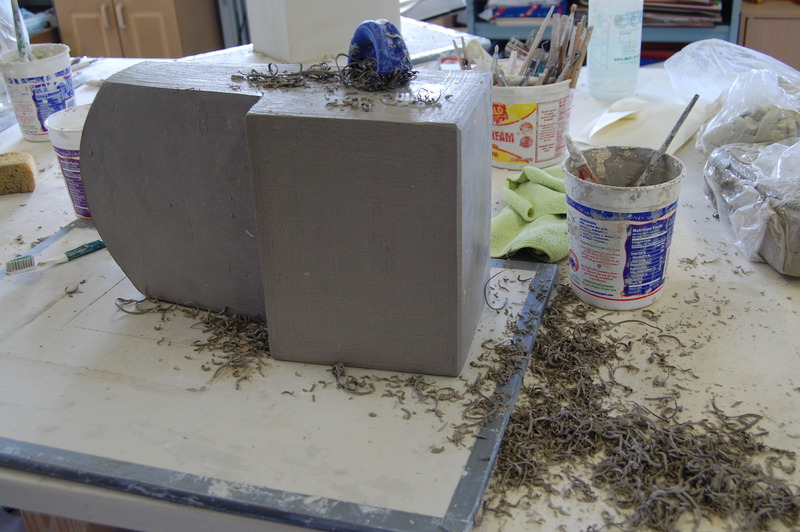 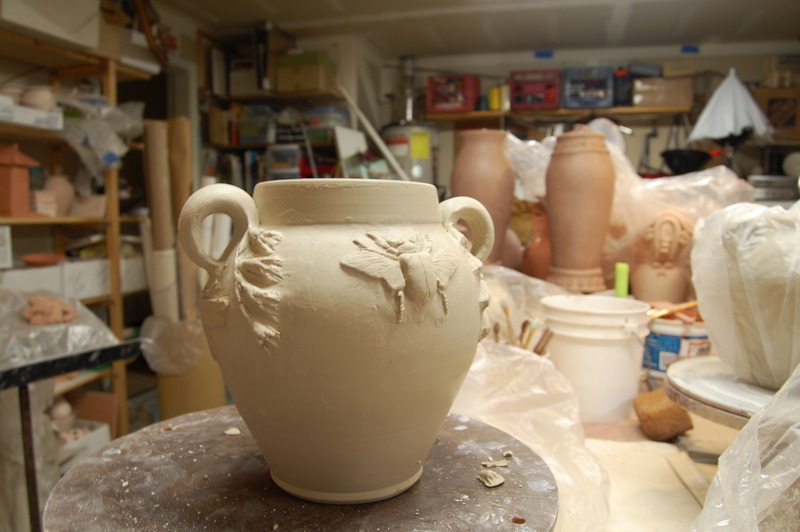 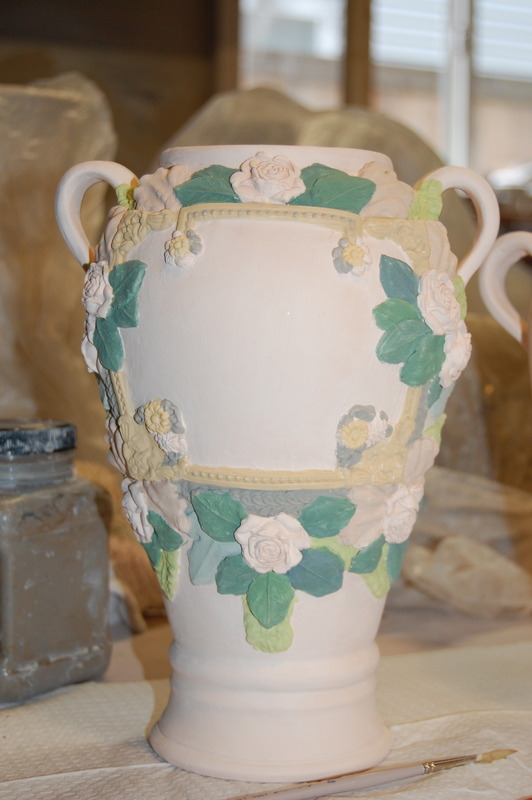 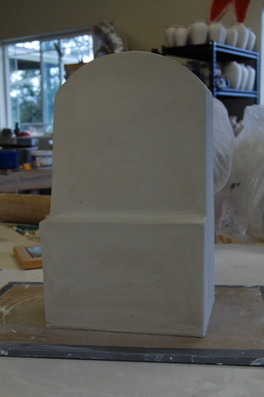 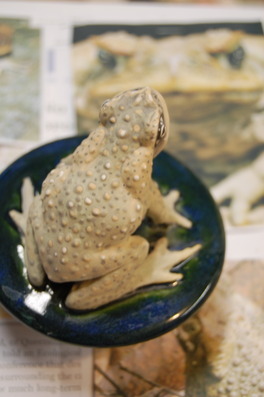 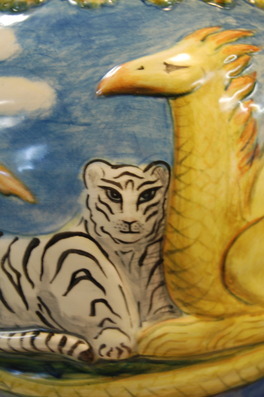 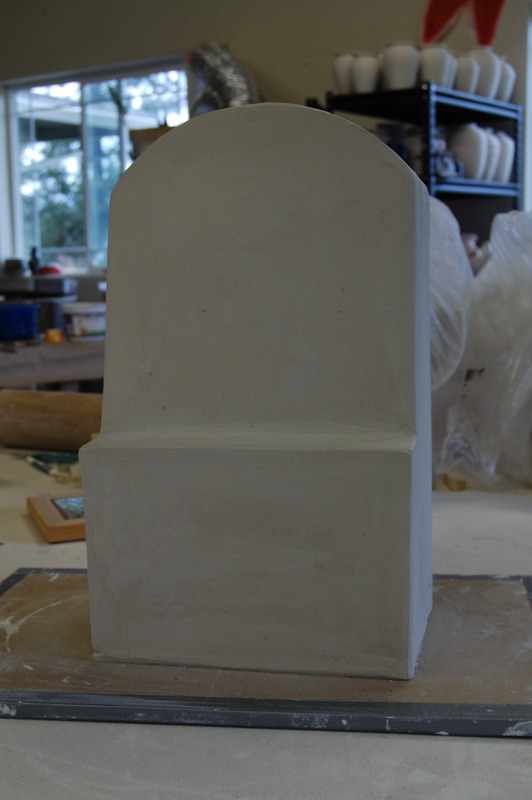 A source of handmade ceramic urns. 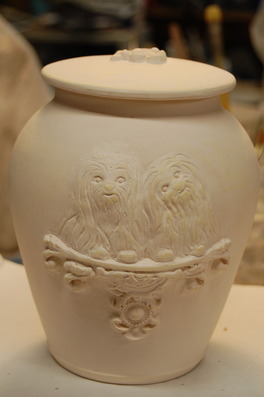 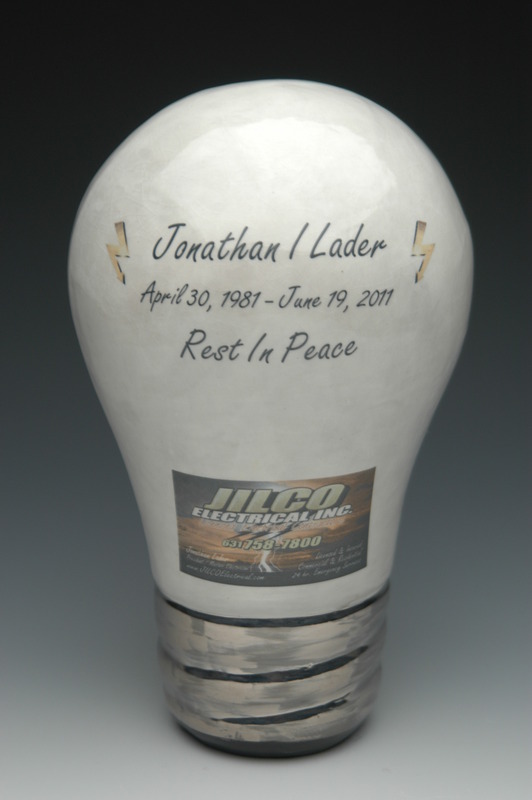 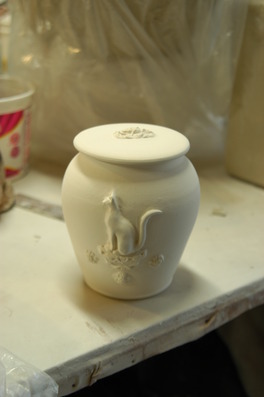 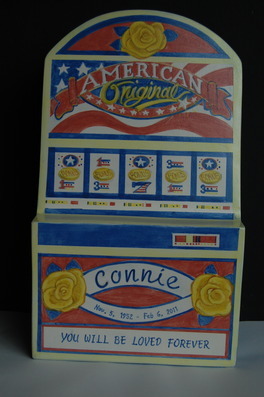 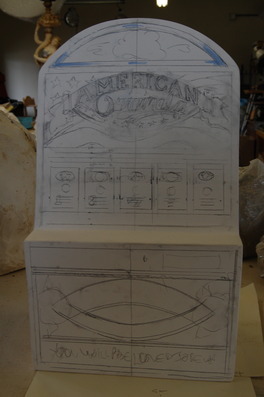 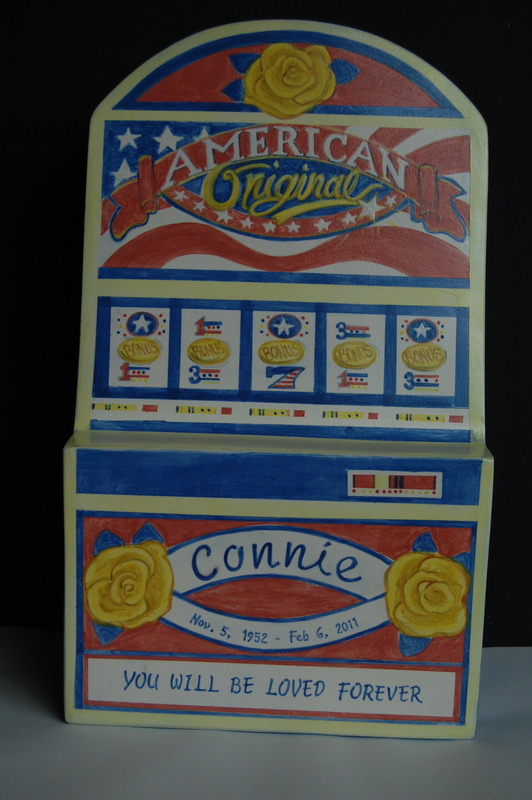 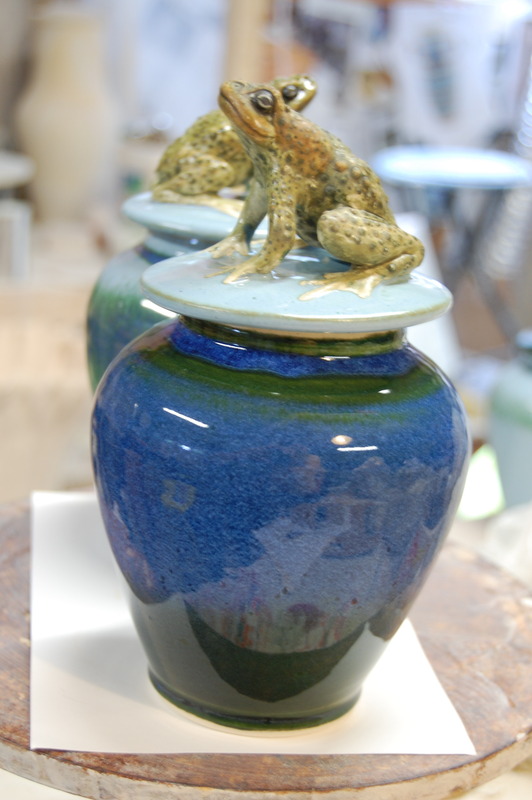 Here are some examples of custom Urns we have made.